Seth Meyers' reign on Late Night has started with some great celebrity guests, and this week is no exception. Nick Kroll will be one of three interesting guest choices, joining Ice T and Rick Ross for a memorable night of Seth Meyers one-liners. But where does Nick Kroll come from? You've probably seen Nick as "the douche" on Parks and Rec, but he has much deeper comedic roots than a bit part on one of the greatest shows of all time. 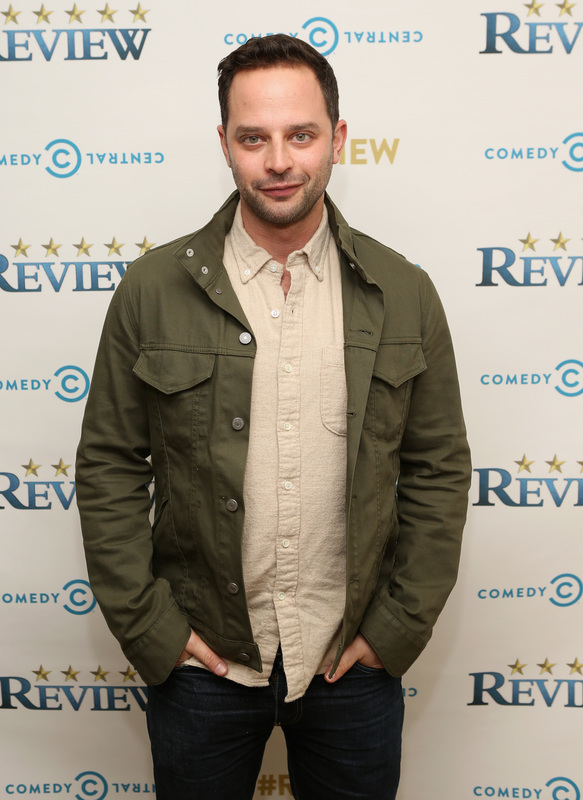 Nick also created and stars in the Kroll Show, which is a sketch comedy show with a twist. On the Kroll Show, Nick plays various characters, and sketch plotlines extend for entire seasons, not just one cheap laugh. But don't worry, there are a lot of cheap laughs as well, and you should check out that silly adaptation of the traditional sketch comedy format. But before the Kroll Show, Nick played Ruxin in The League, as well as a variety of douchey characters in bro-comedies like I Love You, Man and Get Him to the Greek. If you really want to know Nick's comedic origins, though, just see his last appearance on Late Night, back when Jimmy Fallon was still at the helm. Nick hilariously explains how adolescent indecent exposure launched his comedy career, which makes us think he'll be an excellent Professor Poopypants in the upcoming Captain Underpants film. 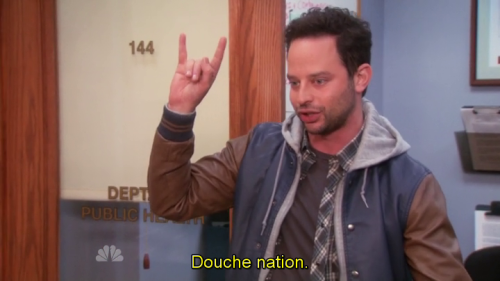 For those of the literal nature, Nick Kroll is from Westchester County, NY, and he graduated from Georgetown.